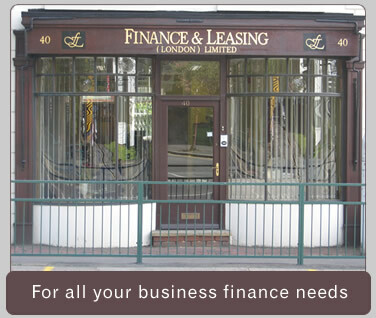 Finance & Leasing recommend that you call us on: 0208-530-5031 to discuss your financial requirements. We can then discuss the various options available and in most cases give an immediate decision in principle. Out of hours, please send us a message using the form below and we will get back to you as quickly as possible.